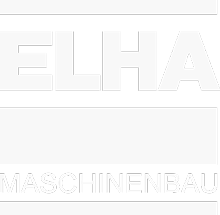 Since many years ELHA-MASCHINENBAU is the market leader for highly productive transfer centers which are mainly utilized for mass production of automotive parts. 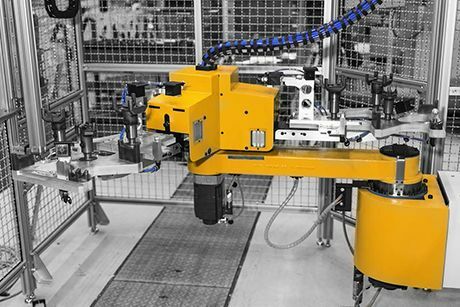 More than 350 installed units including process are proof for the great success of this concept. 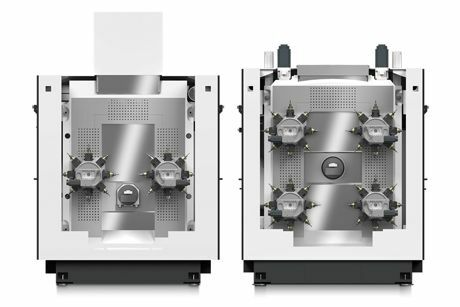 With the new FM SMART Series ELHA launches a great and so far unknown flexibility for multispindle machining on transfer centers. 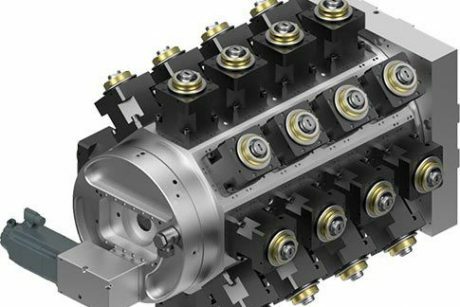 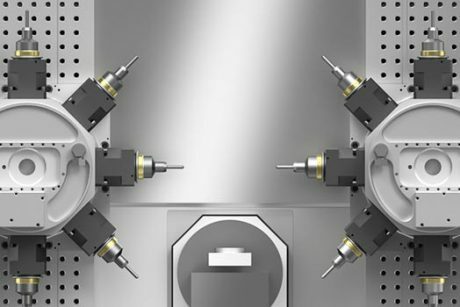 Therefore it provides a real alternative to conventional machining centers.